How Do You Eat Yours…? I love eggs. 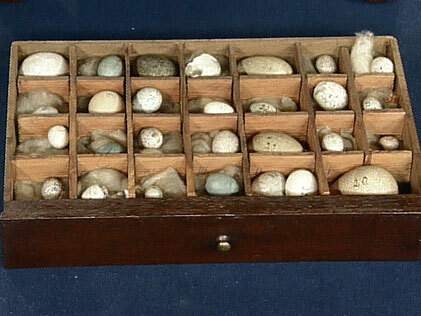 Many of my junior peers had fine collections of birds’ eggs. Blown-out, varnished then placed carefully in trays of cotton wool. I never could get my head around the thought of some little chick being deprived of its little life, for the sake of a few shell trophies. Although it seemed that the better the egg, or more uncommon, the greater your reputation among proper boys would be – and your egg collection was to be coveted with great envy… And although I never collected eggs, it wasn’t going to stop me having my own clutch, complete with nest. 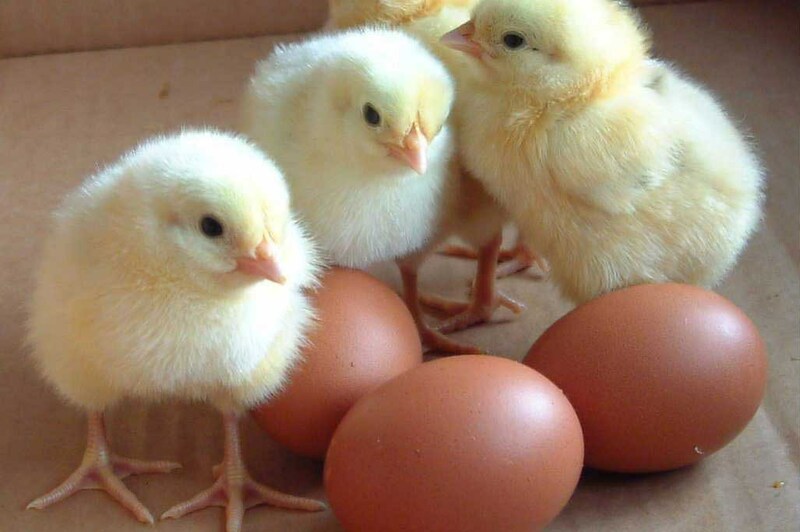 One thought that skips through the mind when the word egg is heard, is Easter. Well in my mind anyway. 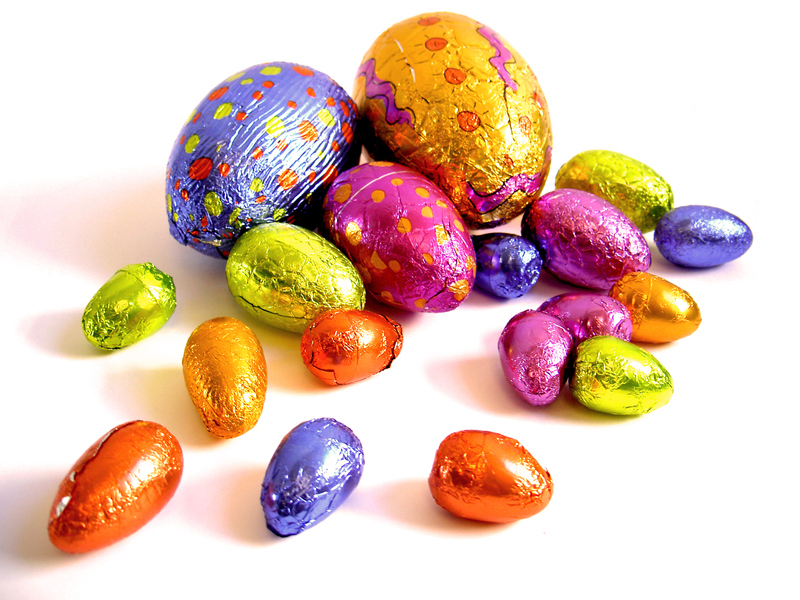 I loved Easter eggs, and usually on Easter Day, strict rulings were in place at home as to how many could be consumed, so as not to ruin lunch! Post lunch could be a free-for-all and no-one seemed to mind if the chocolate egg binge led to prolonged bouts of nausea around tea-time. One half of an egg and perhaps a small packet of confectionery – whatever it was to be found once the egg was broken – as I recall was the ration. Admittedly, the symbolism behind the Easter egg played very little part and was given very little thought when it came to the sublime feeling that a mouthful of chocolate could give. So, Spring Eggs, a Pagan symbol of re-birth, a celebration of the Spring Equinox. Later adopted by early Christians as a symbol of the resurrection. Or a pious link with Mary Magdalene, who shared eggs with other women at Jesus’ tomb – the egg symbolising the boulder of the tomb, was never really considered. An egg and Easter Day have their own special significance to me now, and following an experience of a very subtle and peaceful transition one particular Easter Sunday, a long time ago it seems now, I always look at the Easter Egg in a slightly less covetous way – although I like the chocolate, I can live without the eggs but never without the meaning.